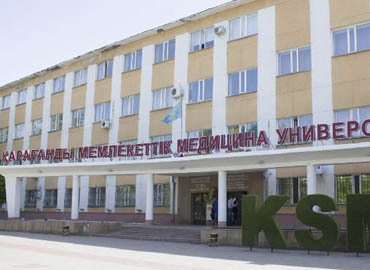 Kazakh-Russian Medical University is a reputed university; established in the year 1992. 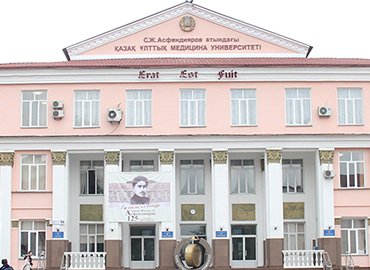 It is situated in the busy city of Almaty, Kazakhstan. 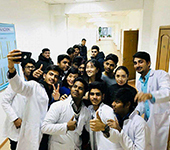 Over the years, pursuing MBBS in Kazakhstan has grown into an attractive option for Indian students as the Indian private medical colleges demand large donations and tuition fees. The University offers quality medical education with a blend of theoretical and practical knowledge at an affordable fee which makes it a great choice for students that come from different nations. 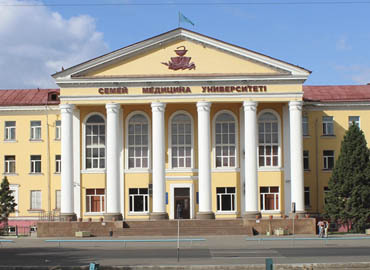 The university awards its graduates with degrees that are recognized worldwide which permit them to practice medicine anywhere in the world. It is duly recognized by the Medical Council of India (MCI) and enlisted with the World Directory of Medical Schools (WDOMS). Various opportunities are offered to the students during the course; in order to grow their skills for better future prospects. 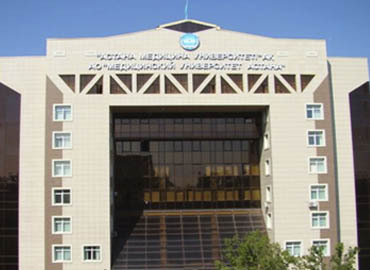 As one of the Top Medical Universities in Kazakhstan, the University campus has a world-class infrastructure consisting of well-equipped academic buildings with the latest technologies. The faculty & staff members are highly trained and provide quality guidance to the students, desired by them along with moral love and support. The students are accommodated in well-furnished & comfortable rooms with every facility and basic amenities that are needed for perfect living. 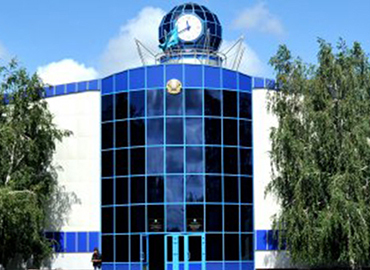 The rooms are located in the modern hostels which are within the premises of the University. 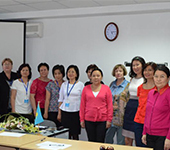 Special arrangements are made for students with disabilities and other health problems. As the university boasts a diverse group of international students from different countries, it makes the life of a new student very engaging and fun. 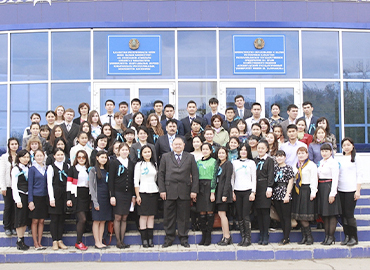 Different cultural programs & social activities are organized for the students. 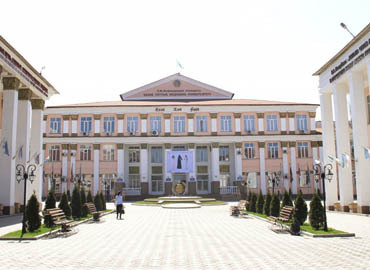 Different sports facilities are available to the students within the campus. 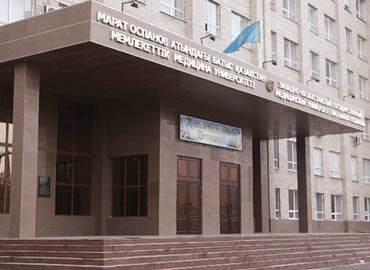 University has a sports complex, swimming pool, gymnasium etc. for the recreation of the students. Security of the students is always ensured within the University premises to offer a study-conducive environment to the students.